Like a miserable girl who can't make up her mind, bubbling Montreal duo Prince Club is getting back together with Made to Play for a sophomore affair. We all know their first outing Ice T kept us cool in the summer, now you can look to Love Strong to keep you warm this winter. As meters plunge and door knobs freeze over you can heat up to steamy hats and boiling basslines with you and the vocals wallowing about the fleshy weather inside and out. At least it's with class, this ode to the 90s solidifies Prince Club as one of the most smoking beat couples dying to make a break this coming new year. Grab it December 5th exclusively on Beatport. But make sure you do your house homework and check their latest and greatest Utopia / Olivia out now on Demento Mori. Don't remember the last time I've heard two singles stand up so well against each other. Not to mention Coni and MHM One's remixes deserve a spot in any house heads crate. 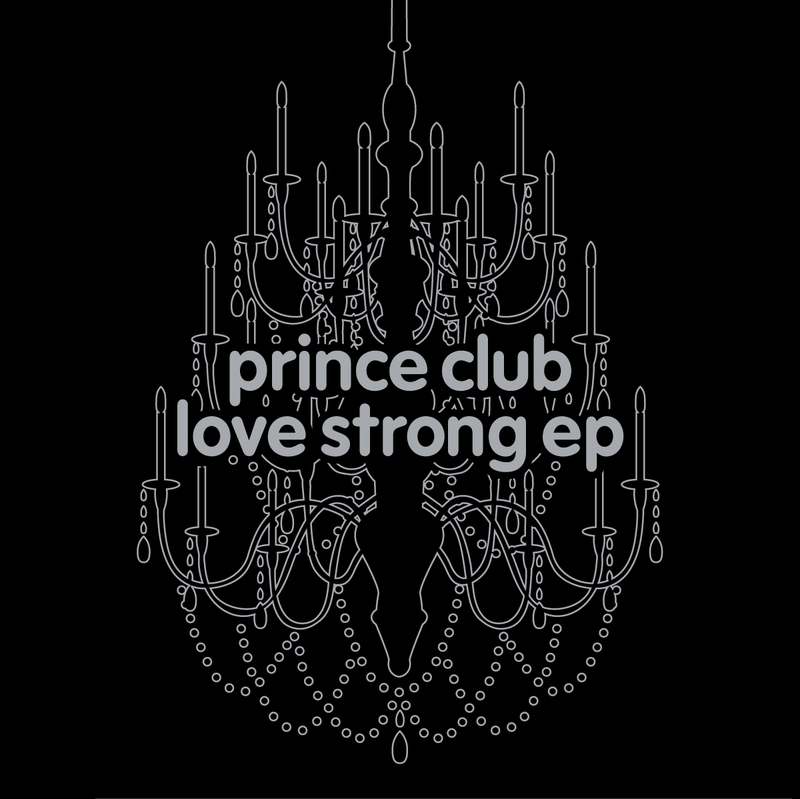 Montreal's Prince Club unveil "This Kinda Love"